Gals on the Go Project mission is to provide prevention and resiliency building workshops and events to adolescents. Funds raised will be used to support individuals and organizations allowing everyone the opportunity to attend workshops and/or programs created by Gals on the Go Project. Gals on the Go Project events will be facilitated by trained licensed clinicians and trained interns through Gals Institute LLC. Programs include but are not limited to creating healthy relationships, drug and alcohol prevention, resiliency programs, Anti Bullying programs, and I AM…I CAN…I WILL… confidence building programs. Gals on the Go Project, Inc. wants every adolescent to have the ability to learn healthy coping and resiliency skills allowing them to become leaders in our community and resilient young adults. Phase One of Gals on the Go project foundation is to kick off our scholarship program. Generous donors can make a tax deductible donation that will be used for individuals to be able to participate in one of Gals institute LLC workshops, one day events or 6 week support workshops. We get many calls from parents and grandparents who wish to have their kids in a workshop but funding becomes a issue. We do not want that to be the case. Everyone should be able to attend one of our fun empowering events!! Below is a listing of what just a small donation can do for an adolescent that is in need of a confidence boosting workshop that builds a foundation of resiliency. Any and everything helps us develop and kick off awesome programs for kids and teens. We are a grass roots foundation and motivated to make an impact in our community with building resiliency in our kids. Prevention is the key to many future negative issues kids can develop if not addresses early on. We do not want funds to be a barrier to families receiving services or support. We need art supplies, printing, marketing support and training of facilitators that right now are in need of support from the community. 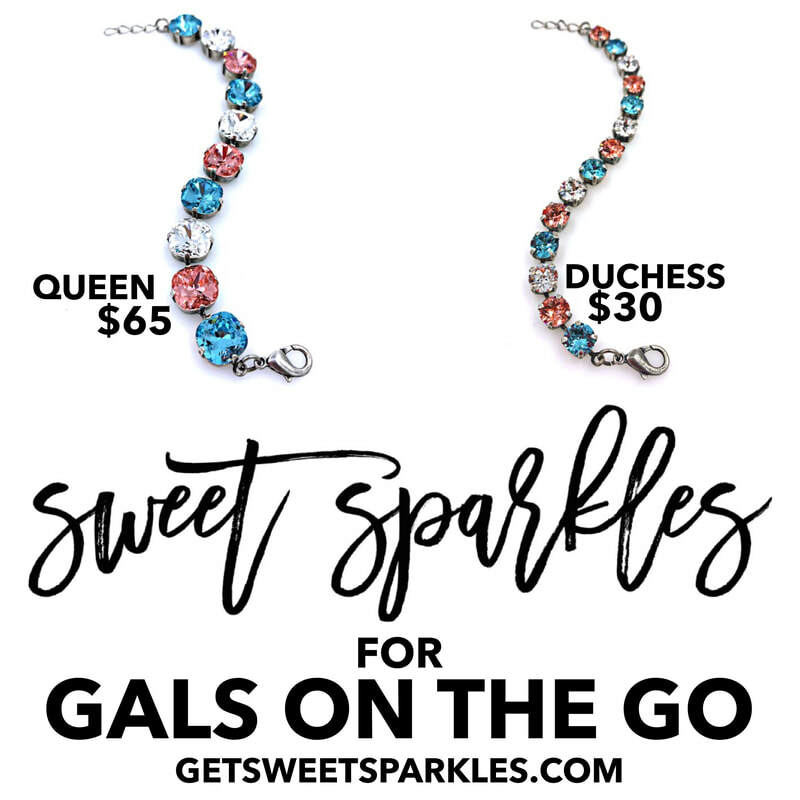 Sweet Sparkles donates custom made design for Gal on the go project Mother Daughter Event. Buy one today and 100% goes to providing resiliency programs for schools and the community.